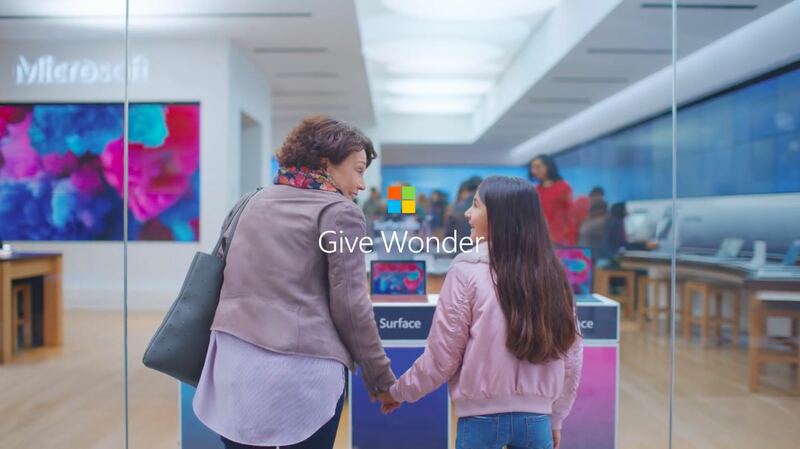 Microsoft Surface holiday ad disses iPad by saying “big dreams need a real computer"
Microsoft yesterday published quit an amusing festive ad for Surface Go through the team’s official YouTube channel. 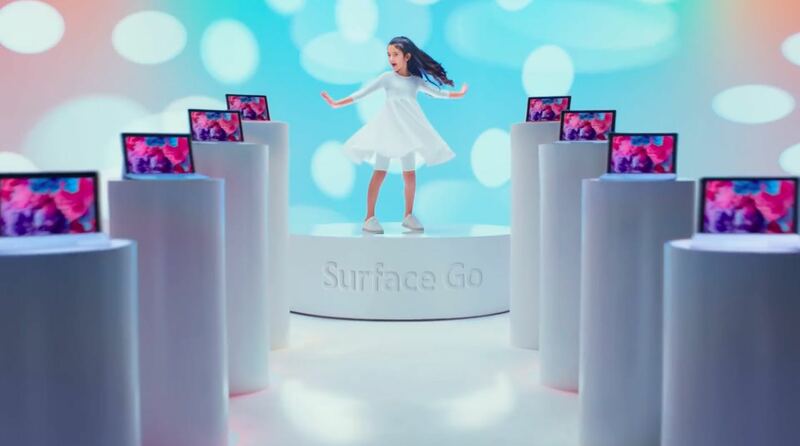 Running thirty seconds long, it depicts a little girl standing in front of a Microsoft Store as she professes her love for Surface Go over Apple’s iPad. She’s riffing the following lines on an adaption of the hit festive song “Grandma Got Run Over by a Reindeer” that became a worldwide holiday phenomenon. It was fine when I was six but now I’m ten. To do all the amazing things I know I can. “Big dreams need a real computer, like Surface Go, to help make them come true,” reads the video’s description. “This holiday season, discover all the possibilities with Surface Go. Portable, powerful and starts at $399.” By comparison, iPad starts at $329. 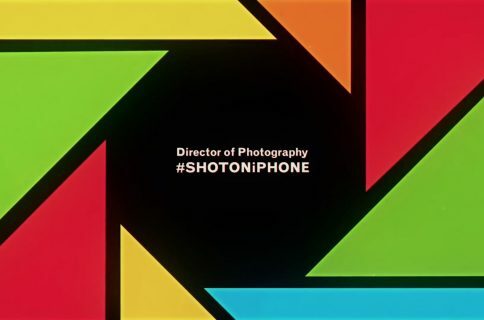 Be sure to watch an amusing version of the ad featuring audio descriptions. Released this summer, Surface Go is a smaller version of the company’s $799 Surface Pro featuring the same familiar kickstand, touchscreen display and other perks. 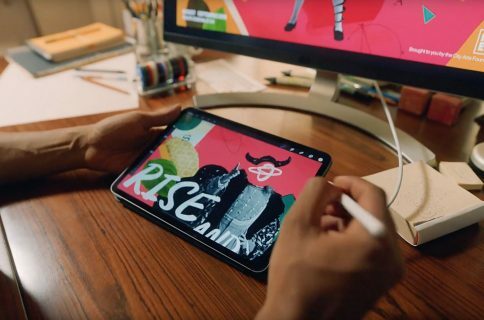 But unlike iPad, the Surface devices rock Intel processors, mouse support and Windows 10 which permits them to run many standard desktop apps that have been optimized for touch. Just last week, the Windows giant has managed to briefly overtake the iPhone maker in terms of market capitalization for the first time in eight years. So this new ad portrays iPad as training wheels for a real computer-slash-notebook hybrid. 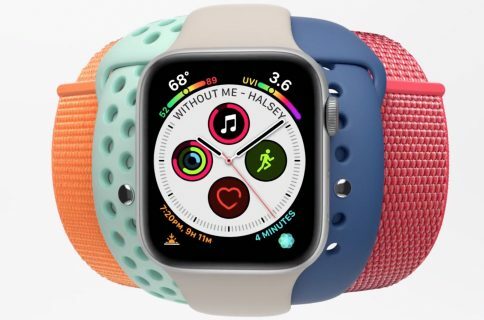 Actually, Apple brought this on itself because their marketing department has been insisting that iPad is a modern computer replacement since that 2006 “What’s a Computer?” campaign. But I’m not complaining—Apple should not be exempt from tasting a bit of its own medicine, wouldn’t you agree? And speaking of which, how do you like this fun Microsoft ad?